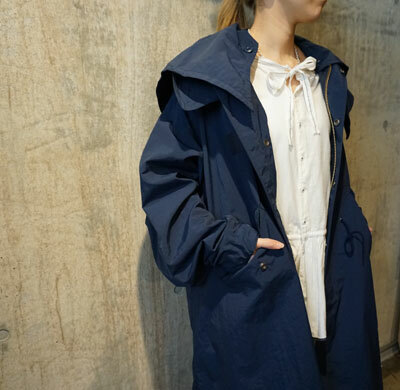 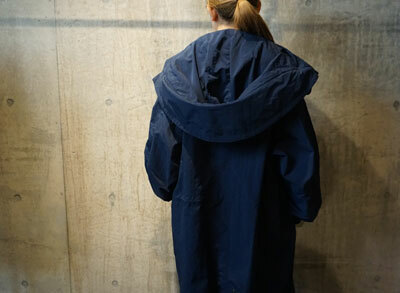 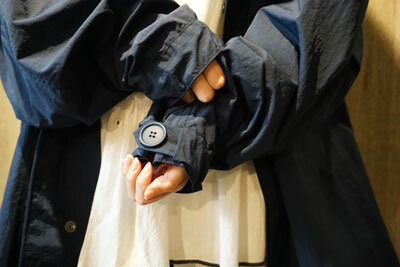 Original Ripstop Mods Parka(NV) / ￥30,240 >>> ONLINE SHOP! 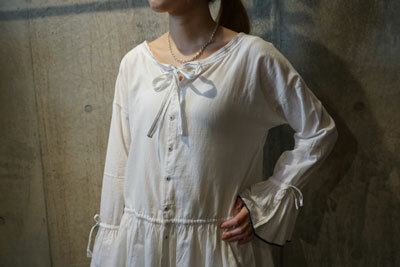 Tunic / ￥10,800 >>>ONLINE SHOP! 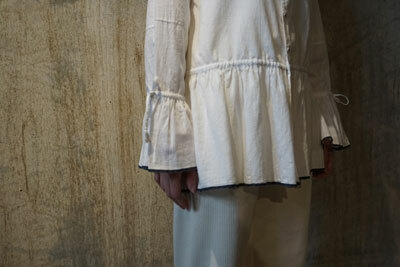 Original Rib Knit Pants(WH/2) / ￥12,960 >>>ONLINE SHOP! 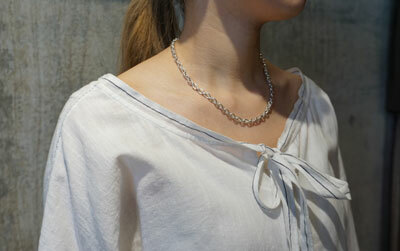 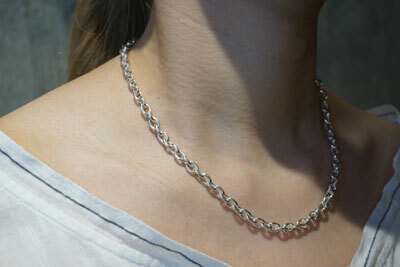 Finger Chain Necklace / ￥24,840 >>>ONLINE SHOP!! 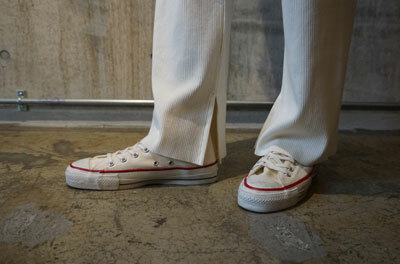 80s Converse ALLSTAR Deadstock High / Thank you sold out!